Any show can play the Britpop classics, and many do. However what makes our show that bit different is the detours that we make into Britpop's backwaters. The great songs that somehow never quite made it and now lay forgotten. Some of these we know because we bought them, or because they are preserved for posterity on disc 2 of a Shine compilation. (There were 10 volumes of Shine and they are in the CD bag for every show!). However we rely on our awesome listeners for most of these forgotten bands. 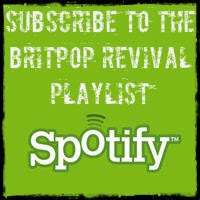 Someone will email or tweet requesting a band that we've never heard of and thus spark a search here at Britpop HQ. Firstly, to find the CD and then to find a band member to come on the show. Sometime it's the former band members themselves that get in touch, which makes arranging the interview a bit easier. And amongst these forgotten bands are some real quality tunes. Listening again 20 years later you think "How was this not a hit?". Who knows, maybe the wrong management, the label screwed up or perhaps that was the week that a dozen other good indie bands released a single so you just never got the airplay or the review in NME/Melody Maker/Select etc. 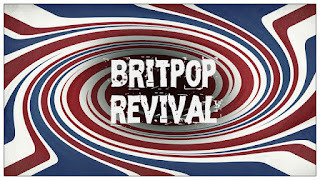 The 90s is littered with a whole slew of singles that missed, albums that never got released and indie bands that got dropped when the Britpop bubble burst. You just need to read the Speedy Story to see what was happening. So this is where we take a stand. 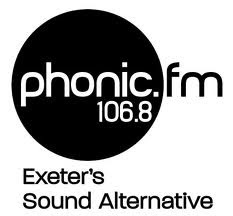 This is where we excavate those long forgotten hits that never were and return them if not to the limelight then at least to the consciousness of the Britpop cognoscenti. We are going to release our own forgotten Britpop compilation CD. Why not just make up a playlist on Spotify or YouTube? Well where is the fun in that? The CD was the music format of the 90s and that is what we shall have! There are a few challenges to face, not least the fact that we don't know what we're doing. However this is a show that prizes enthusiasm over professionalism so we will find a way. We have already started talking to a label who are interested in getting involved and that will make things easier if it comes off but it's still very much at the stage of not knowing what we don't know. 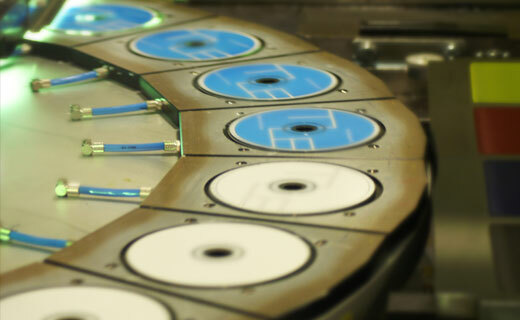 Sort out the business end; artwork, pressing, distribution, promotion etc. Maybe a PledgeMusic campaign with some extra goodies. How hard can it be? Probably quite hard actually but let's not let that get in the way right now... The aim is to have the CD out by the end of the year. So, focus on Step 1. Compile a long list of great, forgotten Britpop singles. This is where we need your help. What should we include on the compilation? 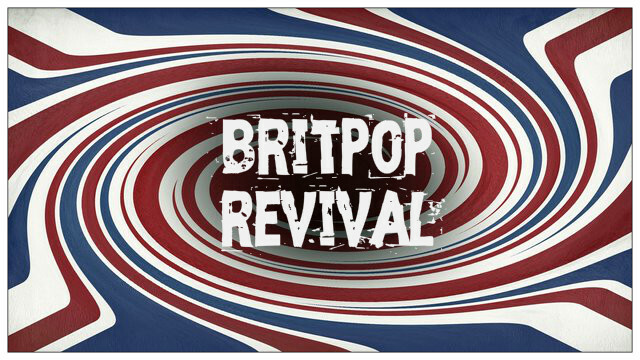 You can leave your ideas in the comments below, tweet us @britpoprevival or email nick@britpop.org.uk. Of course if you think that you can help in any possible way, do please get in touch. Judging by the lack of views on this video for Dollars in the Heavens (peaked at #59 in the singles chart) I conclude Geneva are somewhat forgotten. I hope the fact that their first album, Further, did get to #20 in the album charts doesn't exclude them. Geneva are great. The only gig we've ever promoted was for their singer Andrew Montgomery a couple of years back.